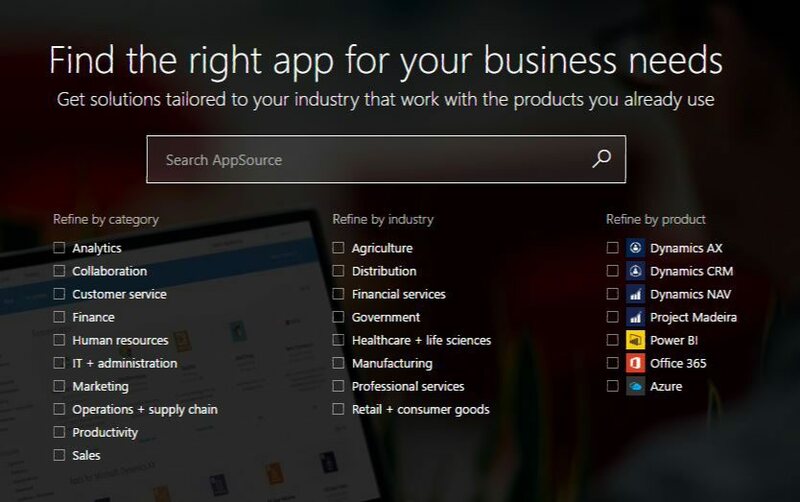 Microsoft AppSource is a new app store for business users. AppSource will allow you to search the right app for your business. Users can find top business solutions for their industry from Microsoft and select partners including exclusive apps. Apps are free to try before you buy it. Microsoft partner can help you to implement your new solution with your business. WalkingCat posted the Microsoft AppSource video link on Twitter. Check out the video to know more.